Mike and Sully will have some new friends in Monsters at Work. So, of course, that means Mike and Sulley are back—and appropriately, John Goodman and Billy Crystal will be reprising those roles. The same goes for John Ratzenberger, Jennifer Tilly, and Bob Peterson, who’ll return to voice the Yeti, Celia, and Roz respectively. There will also be lots of newcomers, including Tylor’s best friend Val Little (voiced by Kelly Marie Tran), the new boss Fritz (voiced by Henry Winkler), fellow plumbers Smitty and Needleman (voiced by Stephen Stanton), and Tylor’s mom Millie (voiced by Aisha Tyler), among others. 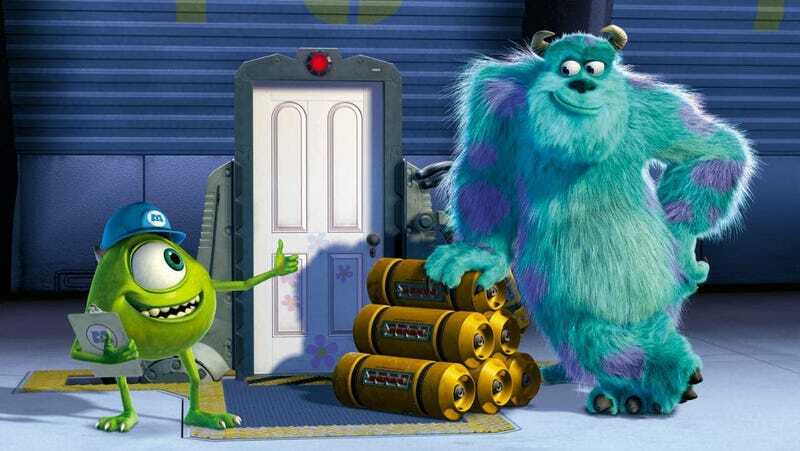 When the news of Disney+ first broke, there was a brief mention that something involving Monsters, Inc. would be coming. So this news isn’t entirely unexpected. Until this point though, almost everyone we’d asked about it had been in the dark or tight-lipped. With the investors’ meeting to reveal more about the streaming service coming later this week, though, you can bet we’ll learn even more about this show and others very soon.